Up to date news and information about PICA Manufacturing Solutions & the interconnect industry. PICA Manufacturing Solutions (booth #466) will be exhibiting at the 2019 BIOMEDevice, Design & Manufacturing, and embedded Systems Conference. The BIOMEDevice and Design & Manufacturing Show boasts 375+ exhibitors. Will also have access to 60+ expert speakers and 35+ hours of education. You don’t want to miss this show! One of New England’s largest medical technology events. The show featuring the most extensive showcase of medtech, design engineering, and embedded systems products. 3 leading shows on 1 expo floor. 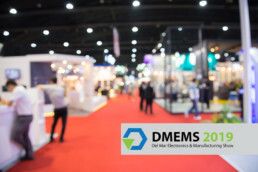 PICA Manufacturing Solutions (booth #702) will be exhibiting at the 2019 Del Mar Electronics & Manufacturing Show. Hosted at the Del Mar Fairgrounds in San Diego, CA on May 1st to May 2nd, 2019. 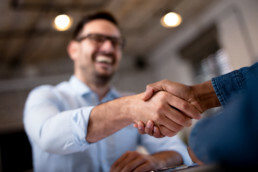 IC products and services, electronic components, instrumental equipment, fabrication products and services, engineering software and services, manufacturing products and services, contract manufacturing services, 3d printers and scanners, IoT and much more. During the show there will 65+ seminars taking place throughout the entire two days. Featuring top leaders and organizations in the electronic and manufacturing industry. PICA Product Development (PPD), an industry leading manufacturer of intelligent music-on-hold, in-store messaging and loss prevention systems and its affiliate company, PICA Manufacturing Solutions (PMS), a leading manufacturer of Flexible and Rigid Circuits, announced the securing of a $4.5 million line of credit from Bank of America to assist the market introduction of PPD's Skyhawk line of IoT remote monitoring devices. 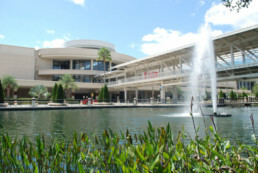 PICA manufacturing will be exhibiting at the 2019 AmCon Advanced Design & Manufacturing Expo in Orlando, FL at the Orange County Convention Center from March 6th to 7th. 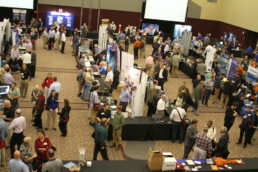 Attendance at the show is free along with parking and industry seminars. 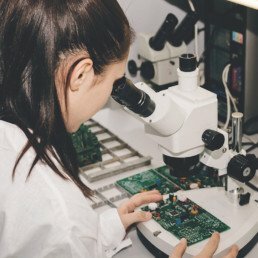 What is the Right PCB for Your Project? 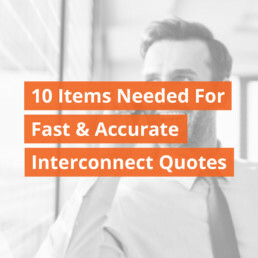 10 items you need to receive fast and accurate flex PCB quotes for manufacturing and assembly. 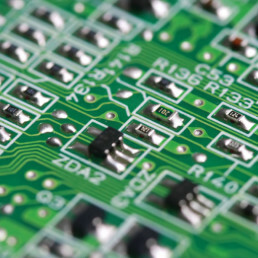 PCB surface finish form the critical interface between the board and the components. 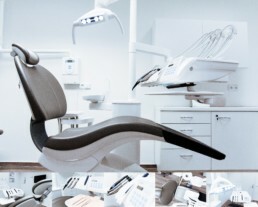 The pros & cons of the four most dominant PCB surface finish solutions. 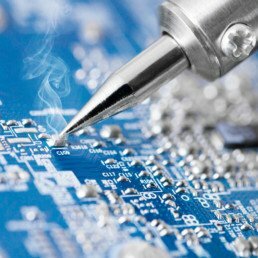 Cleanliness of electronic component is crucial to the manufacturing process and to the performance and reliability of our customer application. There are 2 types of contaminant, ionic and non-ionic. 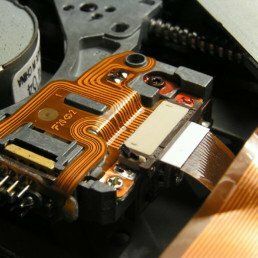 Flexible printed circuits (polyimide-based substrates with copper etched electrical circuits) provide packaging designers with many degrees of design freedom for 3D applications. One of the most common problems when a Flex Printed Circuit or Flex PCB is exposed to rapid temperature excursions during soldering reflow is delamination. 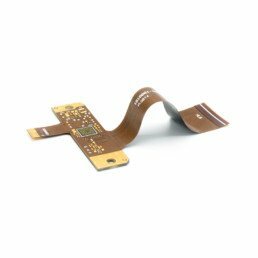 Long flexible printed circuits (FPC) use to be cost prohibitive and technically challenging. This is no longer the case, we have solved this problem with our hybrid solution. 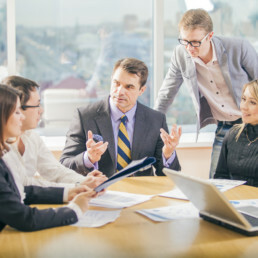 Cost vs. quality are two important considerations within any product development cycle; But did you know you do not have to sacrifice one for the other with a little up front planning?